We are having a Buy One, Get One Free sale on selected items at both locations. There are many styles to choose from including shirts, tanks, and shorts. Drop by either location to take advantage and don't miss out on this huge sale. Vans takes off to a galaxy far, far away for an out-of-this-world collection featuring artwork from the original Star Wars trilogy. The Force is strong in this intergalactic offering that extends from Classics and Vault by Vans footwear to men's apparel and woman's accessories. By combining heritage Vans prints with iconic Star Wars characters, both entities present a truly unique capsule this universe has never seen before. 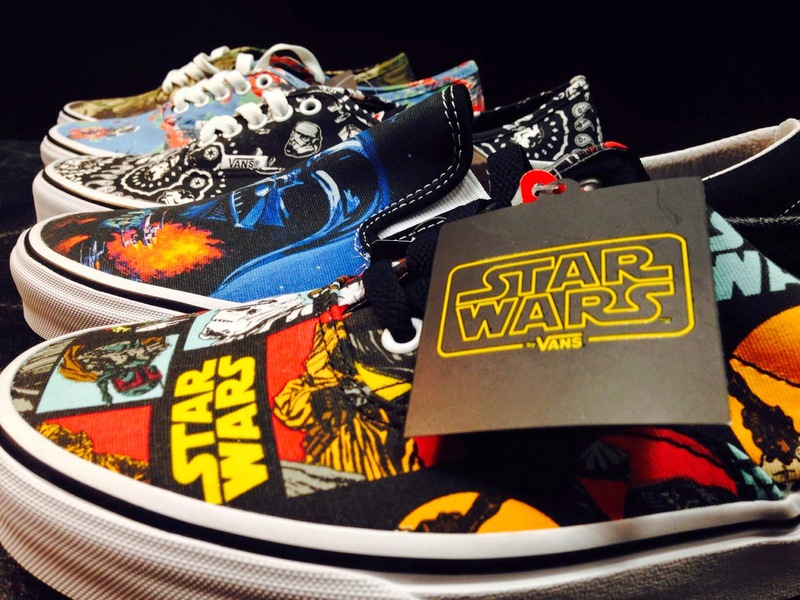 Stop by both locations to check out the Vans x Star Wars Collection. 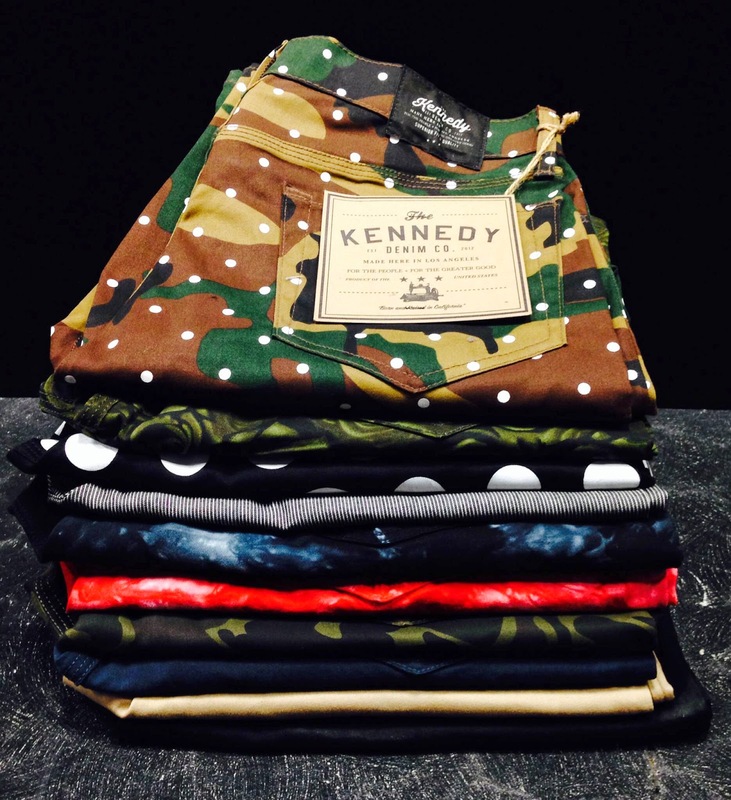 Kennedy Denim is one of the newer brands that has recently dropped this past year. Their products include well-designed joggers and shorts, as well as regular denims and chinos. They provide the slim-fit everyone loves all starting at a low price. Come check out all the different styles at both locations. 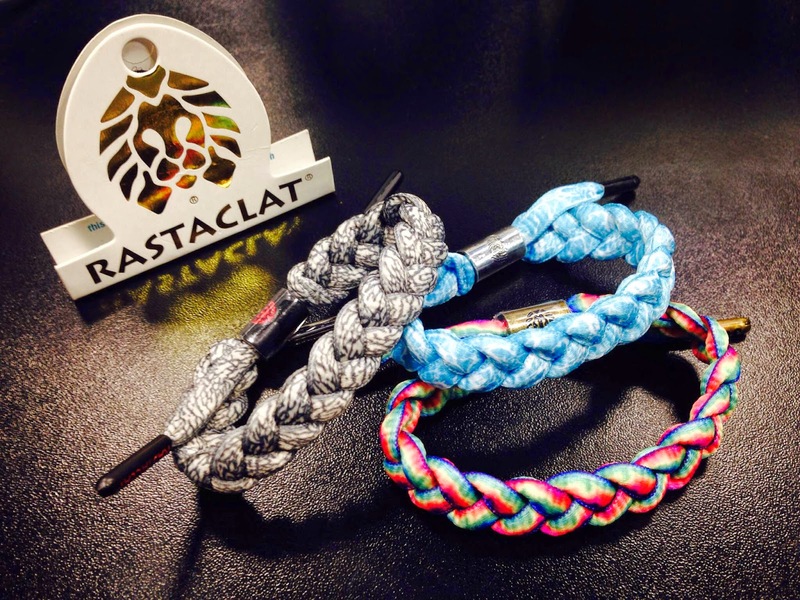 Rastaclat has always been a "must" to add on to people's wardrobes. They always create seasonable colorways and styles of their collection. The accessory maker recently delivered their Summer collection filled with new styles while some sold out classics have been restocked. 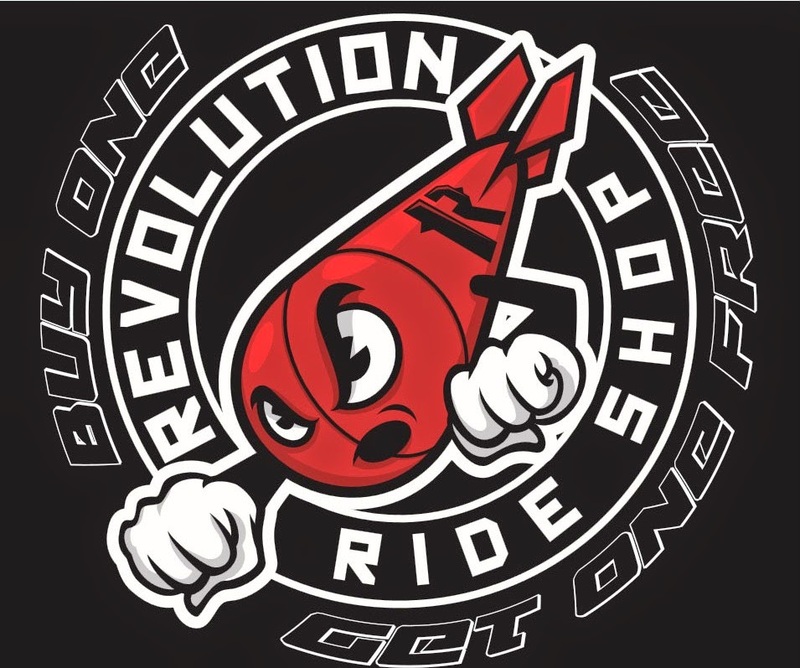 Check out the new goods at both locations. Fans of the infamous “Plantlife” socks will welcome the latest selection from Huf. Coordinating with the summer season, lighter and brighter colors are featured throughout the set, creating a tropical feel to the collection. A couple new styles have been added to our inventory. Drop by and grab yourself a pair today at both locations.